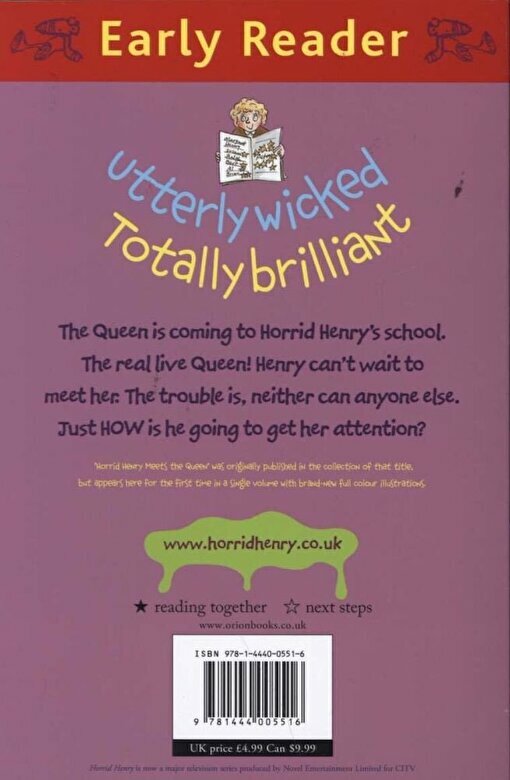 Prezentare Henry is put on the back row when the real live Queen comes to visit the school. What use is that? How can he ask her how many TVs she owns? 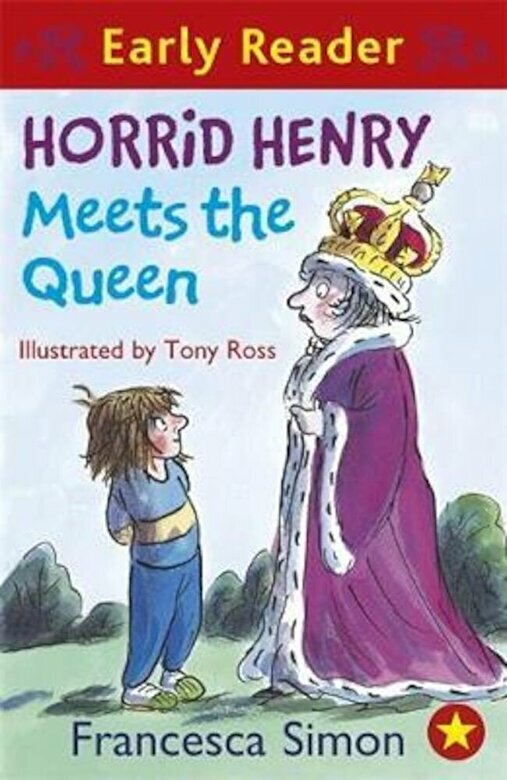 Somehow, Henry's got to get himself noticed, and show the Queen just how horrid he can be... Also available in a book and CD edition.